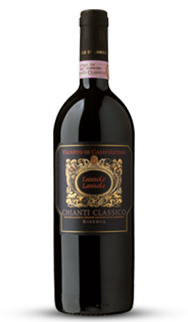 Lamole di Lamole draws its name and its character from the enchanting valley first discovered and cultivated by the Romans, and where these fine Chianti Classico wines were born. 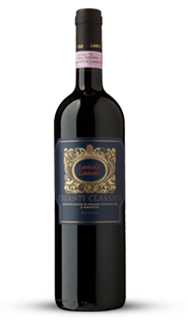 Selected from exclusive lines of grapes, shaped by the valley’s unique microclimate, and crafted in the cellars of an ancient castle, the wines of Lamole di Lamole offer exceptional flavors that complement the finest traditional meals and which only get better with age. Lamole di Lamole is the name of an enchanting hollow valley in the heart of Chianti Classico. Since Roman times, the fertile lands here have been prized and guarded for the flavorful crops they bring forth, and the cellars of a mighty castle that once protected the region have become our winery. Blessed with a unique microclimate, the valley provides ideal rainfall and drainage, with an excellent range of altitudes, soil types, and temperatures. 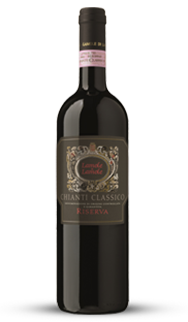 Over the years, the estate’s program of clonal selection has identified the two site-specific Lamole clones of sangiovese that give the wines their unique character.